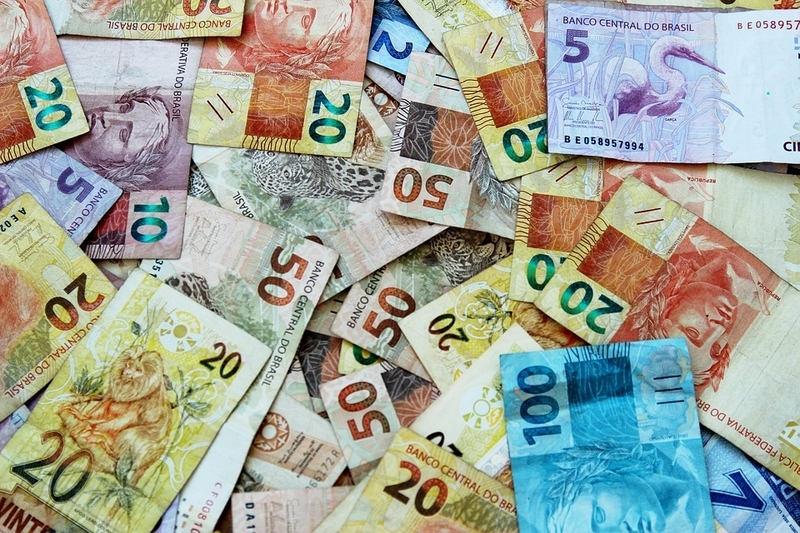 Why is it so hard and expensive to bring or transfer money out of Brazil? Brazil as a country has a strict control over movement of money out of the country. Brazilian Real is fluxuating quite a lot, hence the spread between buy and sell prices is big in Currency Exchange Offices. Brazilian banks are cumbersome, slow and expensive. All this makes you loose a lot of money on currency transactions that involve Brazilian Reals. Create your account in TransferWise (possible even to use FB connect:). Select the sum to send and create a boleto (type of Brazilian "invoice"). Pay the boleto in your Brazilian (online) bank or in any Loteria Kiosk (this is where Brazilians pay their invoices). The money will be on your European or US bank account in 4-5 days. It is really that simple, fast and as you will experience, cheap. You can only transfer 9999.- BRL per month. This is a fiscal limitation that applies also to bringing the money in a suitcase over the boarder. Everything over that sum has to be declared and paid taxes on. You can use TransferWise only as a private person. 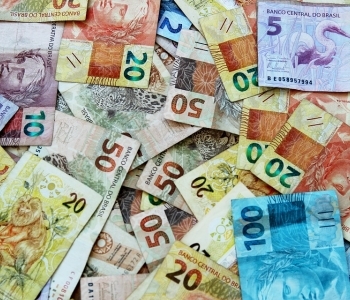 For companies it is difficult and very expensive to transfer money out of Brazil. All payments are heavily taxed (20-40% depending on the specific deal) by the government. TransferWise is a startup from Estonia, that was founded in 2011 and has since raised over $100M in investments, including from big names like Peter Thiel, Sir Richard Branson and Ben Horowitz. I use their service monthly and have only positive things to say about TransferWise and their Brazil to Europe money transfer service. Don´t give your money to the Brazilian banks and at the same time go crazy with their bureaucracy. There are better modern services out there.